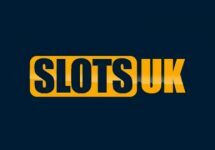 Play Frank – Classic Slot Bonanza! 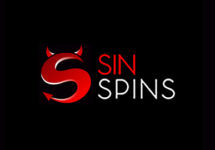 Get your Free Spins and Bonuses! Plus claim the rewards from the Bonus Ladder! Good news for Nordic players coming from Play Frank HQ as they introduced new customer support languages to cater for Finland, Norway and Sweden. But that is just the start of the week, play the games in the “Classic Slot” category until Thursday at to earn up to 120 Free Spins on Fire Joker. Still not enough? 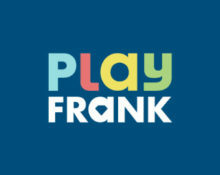 Then play at Play Frank during the weekend to claim the reload bonuses from their “Bonus Ladder” challenge. 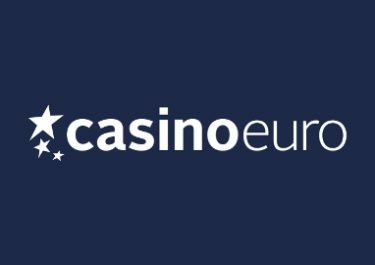 As of 5th June 2017 Play Frank proudly announces the introduction of 24/7 customer support, including new languages on Live Chat. Customer support is now available in English, Finnish, Norwegian and Swedish, and that around the clock. Start the new month with a challenge at Play Frank and earn some awesome Free Spins as you go along. 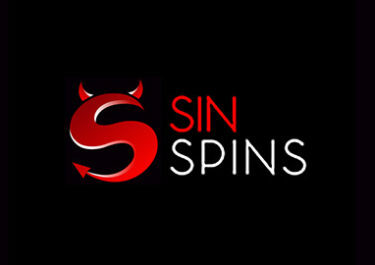 Complete each step of the challenge to receive up to 120 Free Spins on Fire Joker. Boost your gaming balance between 12:00 CET on 9th May and 23:59CET on 11th May 2017 with up to $300 in deposit bonuses to enjoy more of your weekend slotting, all instantly credited in stages for consecutive deposits.